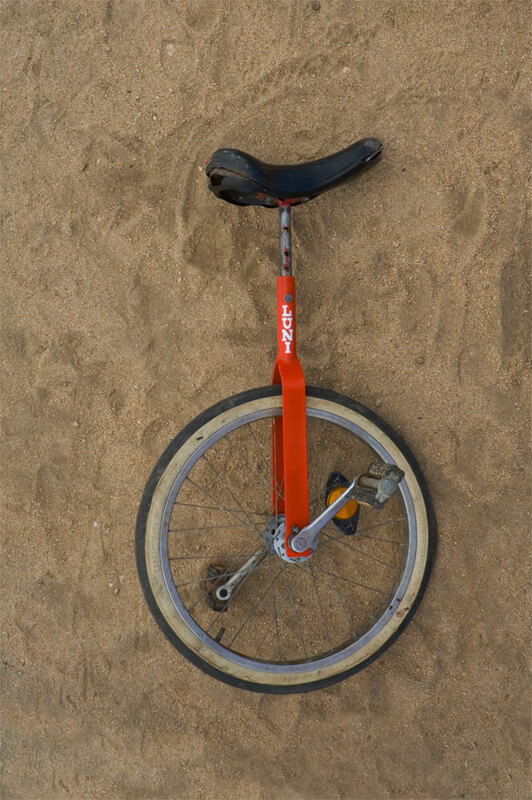 Unicycle Shop was open on May 12 and 13, 2007, as part of High Desert Test Sites in Joshua Tree, California. 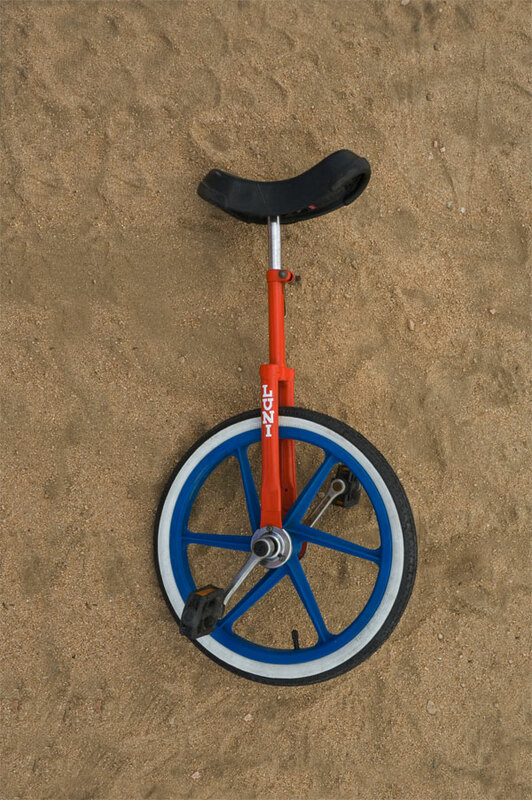 During our two days of business, we rented unicycles to over 50 people for the price of ten cents per hour. 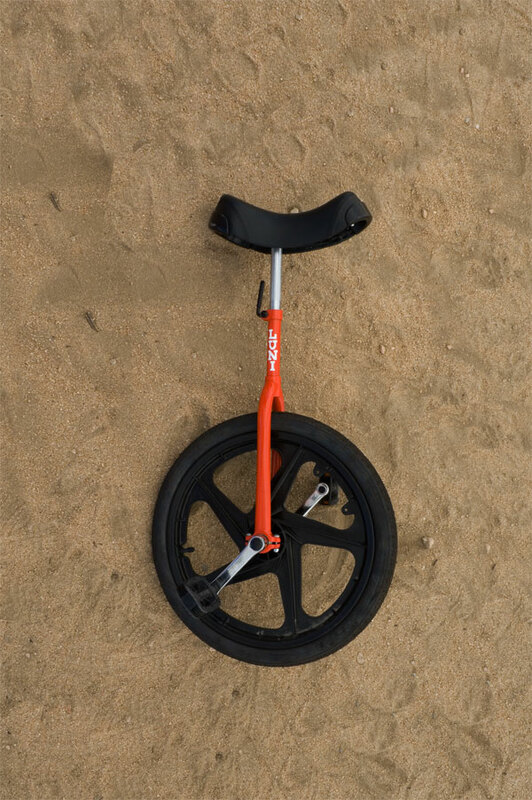 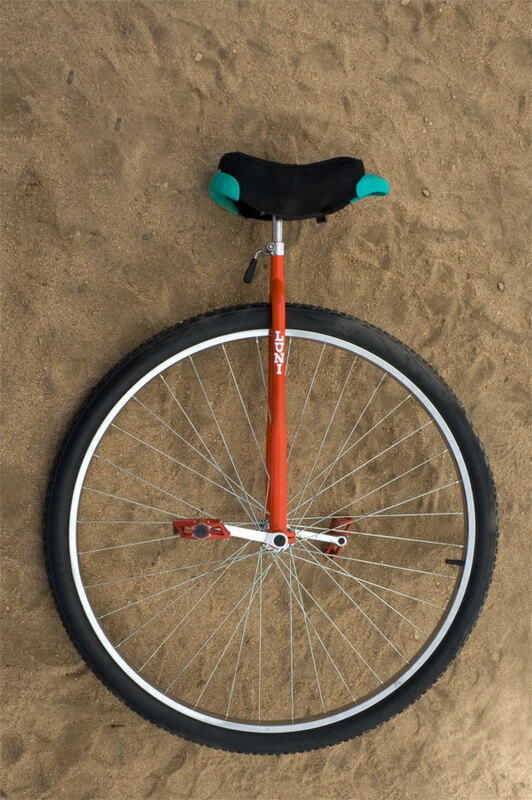 Most of those renting unicycles were first time unicyclists and they approached the challenge of unicycling with enthusiasm and vigor. 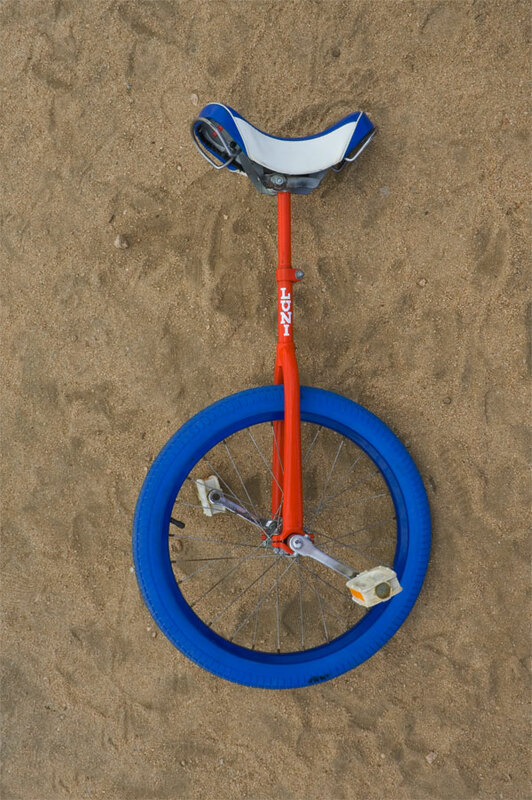 Crashes into the soft sand were not uncommon. 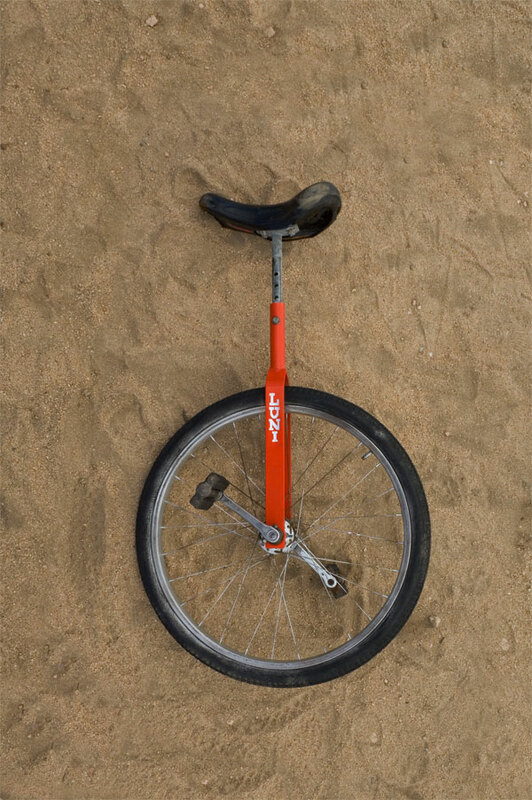 Some visitors became quite obsessed with unicycling. 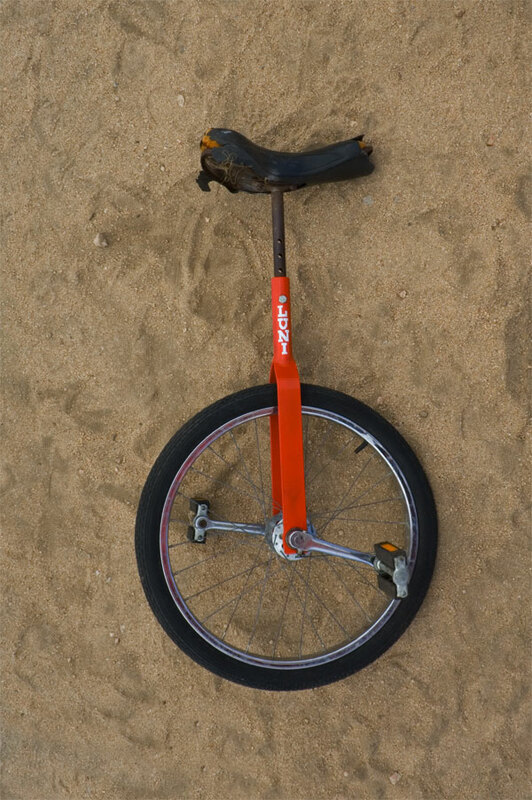 The sun beat down at 90 degrees, and unicyclists were covered in sweat and sand. 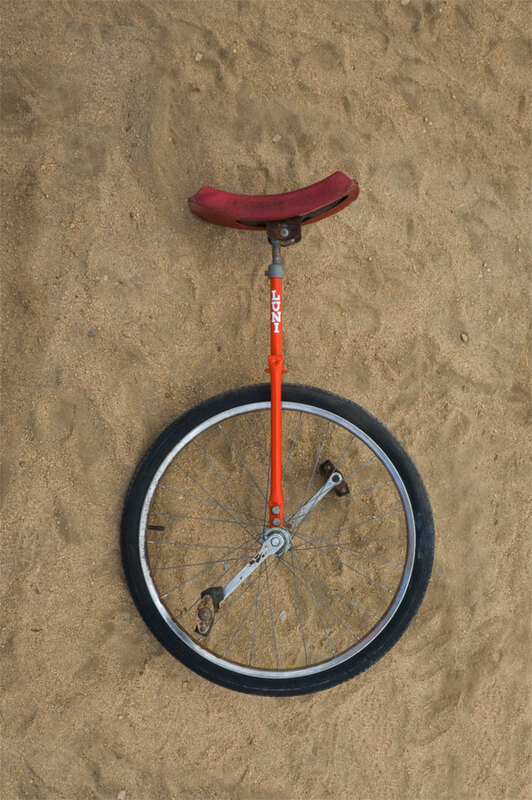 Though Unicycle Shop was fully equipped with First Aid equipment and a certified First Air technician, the worst accident was a splinter unrelated to unicycling.